Enter Our 6th Annual Photo Contest Today and win a $500 Shopping Spree! Nothing excites us more than the hand-made home design or, a stylish studio wedged into an urban crevice. We want your home to inspire us all. 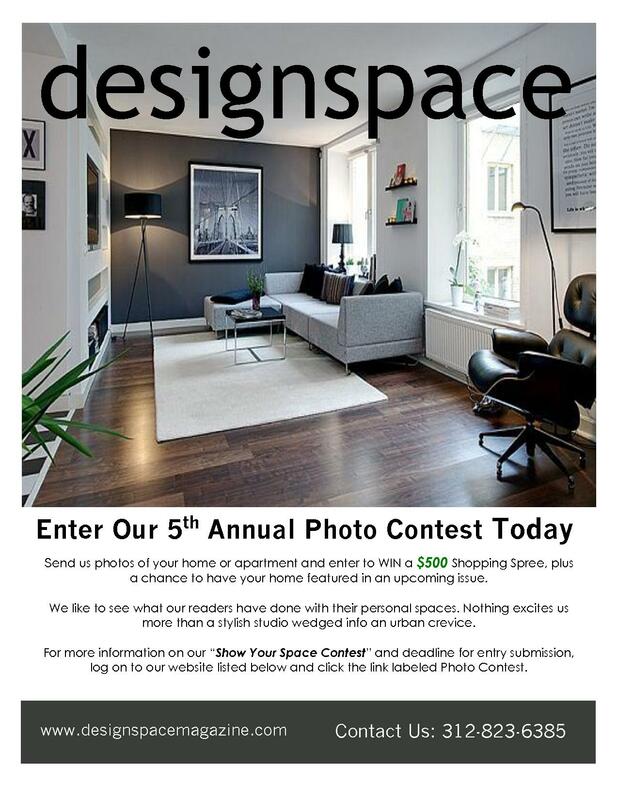 Enter our Show Your Space contest Here.